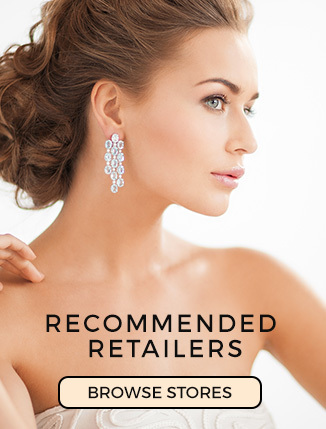 Jewellery Monthly love social platform Instagram and love to find and showcase beautiful and inspirational Jewellery, Watches and Luxury products. With such amazing products being showcased we have compiled a few of our favorites. 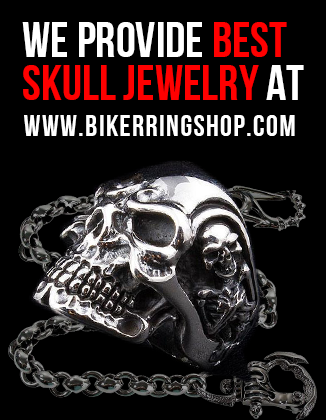 If you like something go check their page out. We especially want to bring some attention to new designers and makers to showcase their jewellery to our amazing followers. Stunning and colourful Gemstone pendant and Ring set by Sima K Jewelry. Go check her page out for more amazing designs. 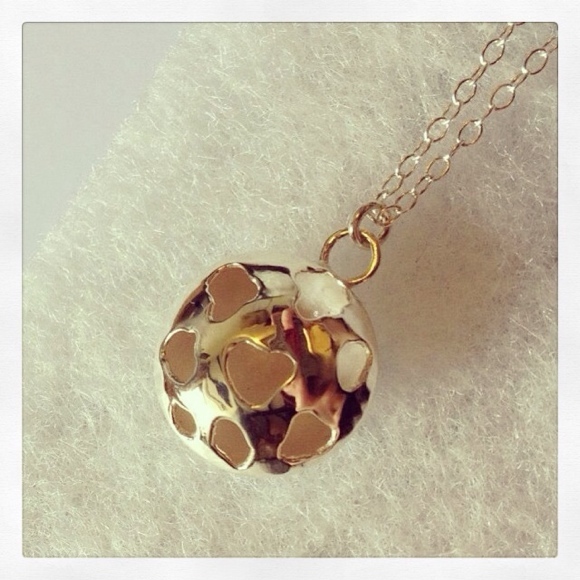 Beautifully simple pierced pendant by rebeccalauradesign Check her page out for some lovely designs. 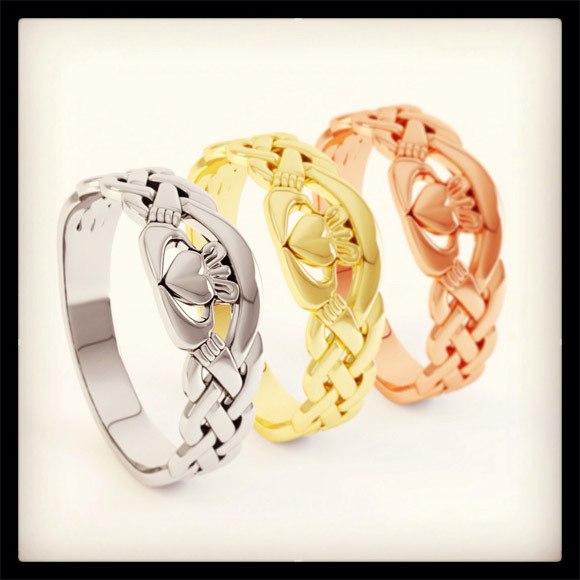 Love these celtic patterned rings by Irish company Ardri Jewelry in Yellow, White and Rose Gold. Image created in 3D by LionSorbet. This is a great photograph of an infinity ring that we found a while back. 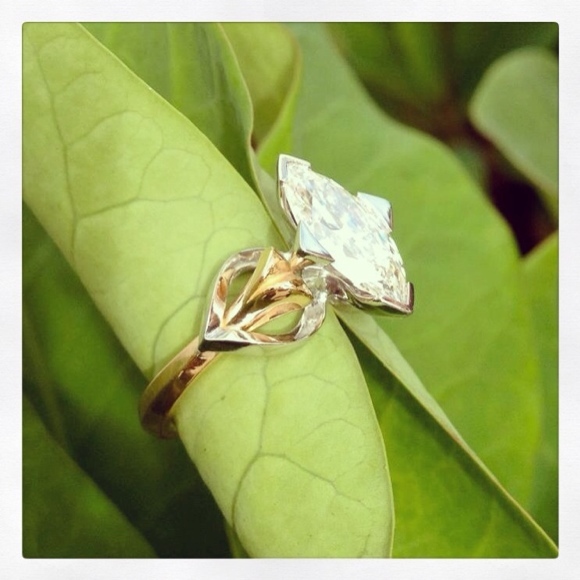 We’ve found it difficult to trace the original designer maker as they seem to have left the internet but there are hundreds of similar rings on Etzy. 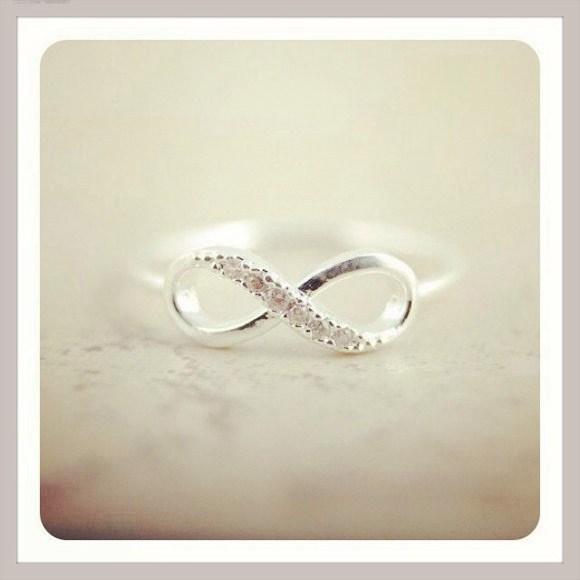 Search Infinity ring for some great products samples to buy. 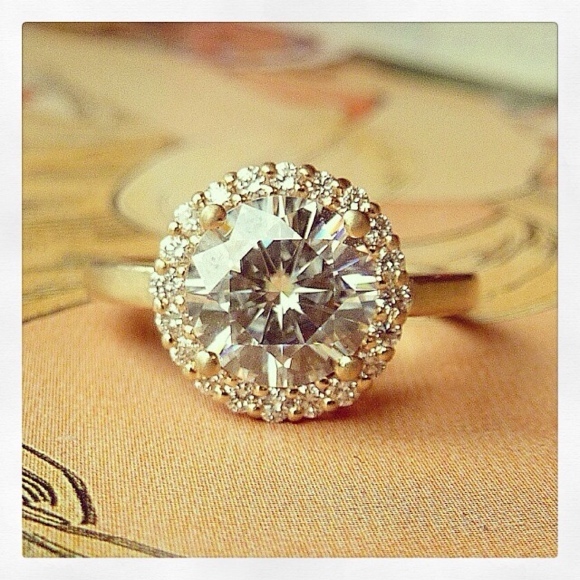 We intend to bring this feature as often as we can but please visit our Instagram page at http://instagram.com/jewellerymonthly/ follow us and like our images to support us. Welcome your comments below. Hi! i have just stared a product photography studio and already getting some different kinds of jewellery for photography.Your photography on rings is so much stunning that a great inspiration for me.I definitely will try to take such a wonderful jewellery photograph like you.thanks. Second from Top, design from Sima. 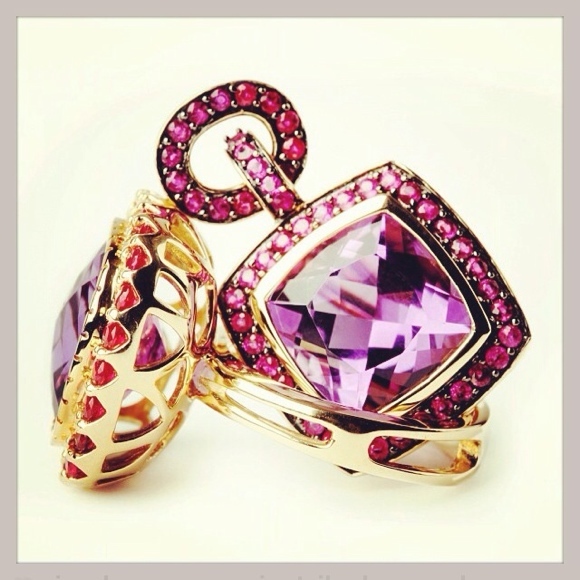 K Jewelry is Kunzite or pink amethyst?